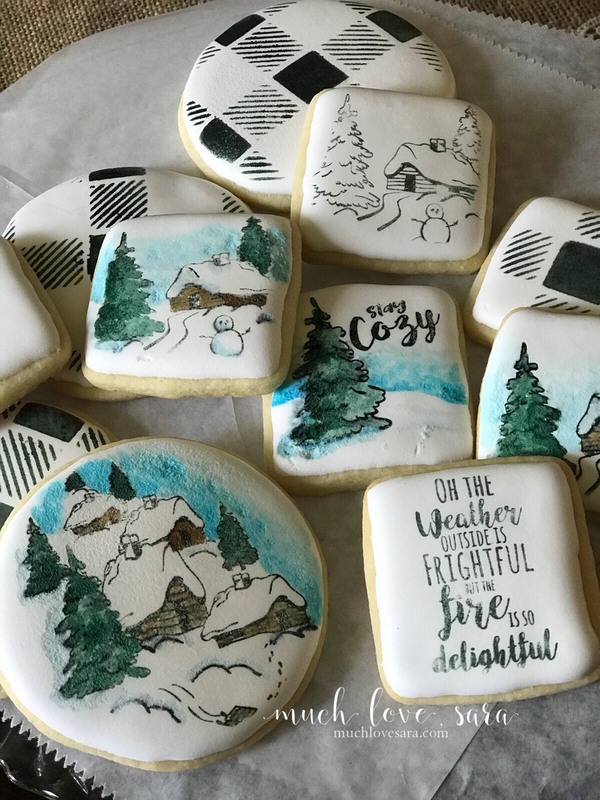 I'll bet you're reading the title of this post, and expecting to see some packaging for Christmas cookies, right? I mean, after all, I'm a stamper and paper crafter. Guess what? This post is ACTUALLY about the COOKIES! The new FSJ Holiday Catalog is here! 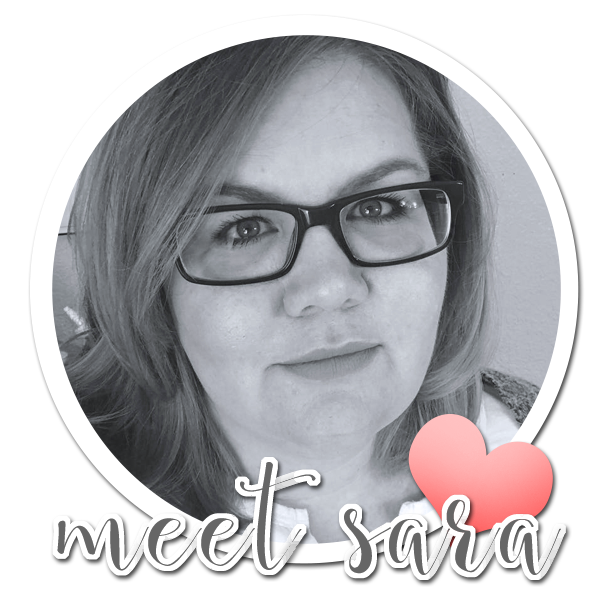 And with the new catalog, is my final posting as a member of the 2017-2018 Designer Showcase team. We were asked to participate in the launch for this new catalog, and I couldn't think of a better project, then this one that uses a technique I've shown before. Today we're taking some of our paper crafting supplies to the kitchen, and we're decorating some fun Christmas cookies with them! We will need some iced cookies to work with. 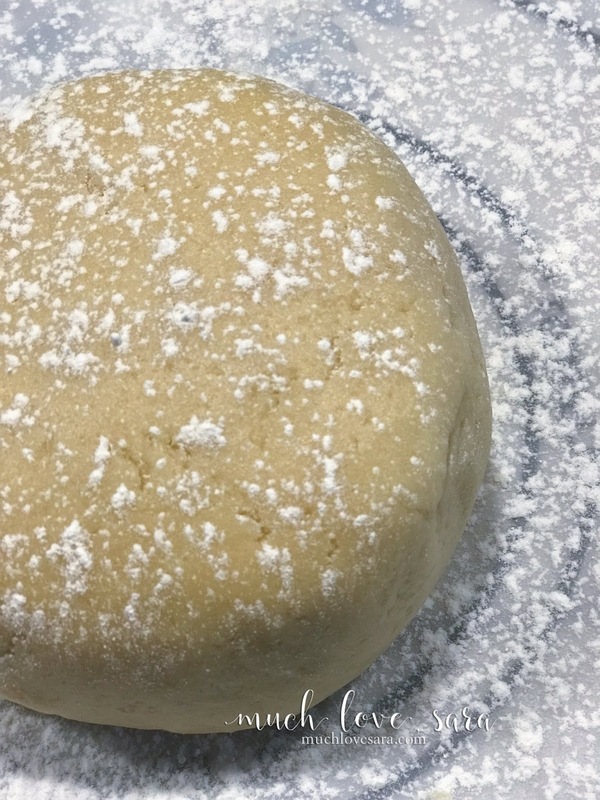 Any roll out cookie will work (yes, even the tubes of dough sold in the refrigerated section of the grocery store). 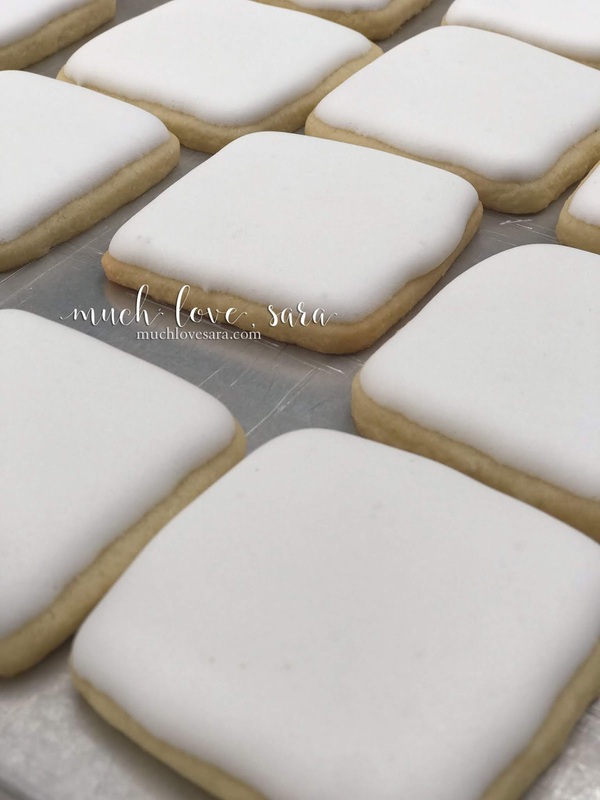 I prefer to use my grandma's sugar cookie recipe - it makes yummy, and tender, cookies. 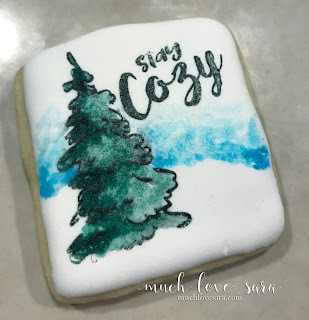 To ice the cookies, use royal icing, which hardens solid, and makes a great surface for stamping and stenciling - I like this recipe. 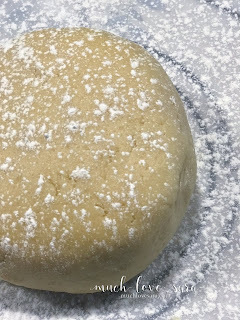 The icing needs to set for at least 8 hours (more if it's humid or cold), and preferably overnight so that it is dried all the way through. To begin decorating, we need a few NEW supplies - things like stamps, stencils, brushes and palettes. For food safety purposes, please do not reuse items that you have used with inks or stamp cleaners. You will want to wash surfaces with a mild detergent before use, however, if you intend to serve or sell these cookies, I stress using new, or food dedicated, items. Stamps, stencils, brushes, and palettes may be used for paper crafting after, however, if you intend to use them on food items again, please reserve them strictly for that purpose. We will also need a gel food coloring; a clear extract, or alcohol, for our ink & color; and a small, soft, good-quality, paintbrush that won't shed its bristles. I explain the full technique, in this video that I did on Facebook live. How much fun are these cookies. Your neighbors will be so impressed with your Christmas Cookie Tray this year. 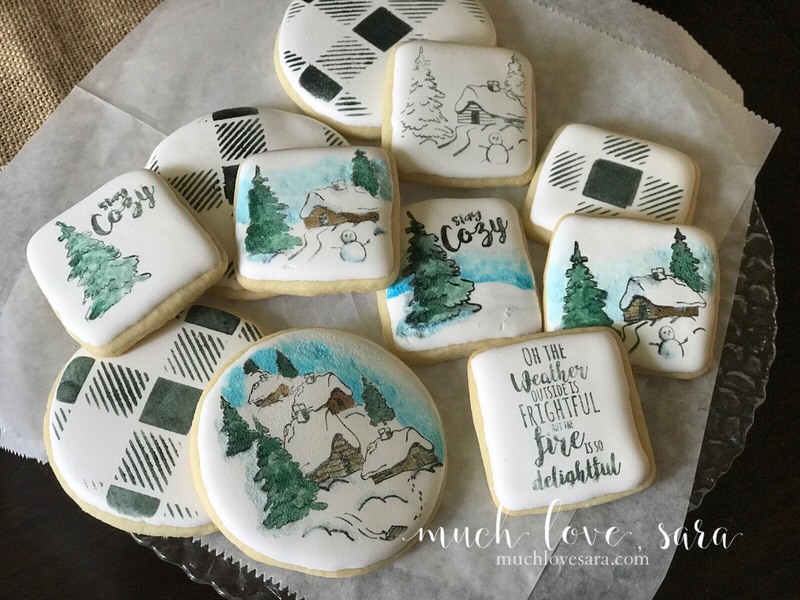 And the new Holiday catalog has tons of fun stamps that you can use with this technique. Maybe some gnomes? Or that cute reindeer we used for Assembled this week? Thanks for sharing; these are beautiful! Can you post the cookie recipe? 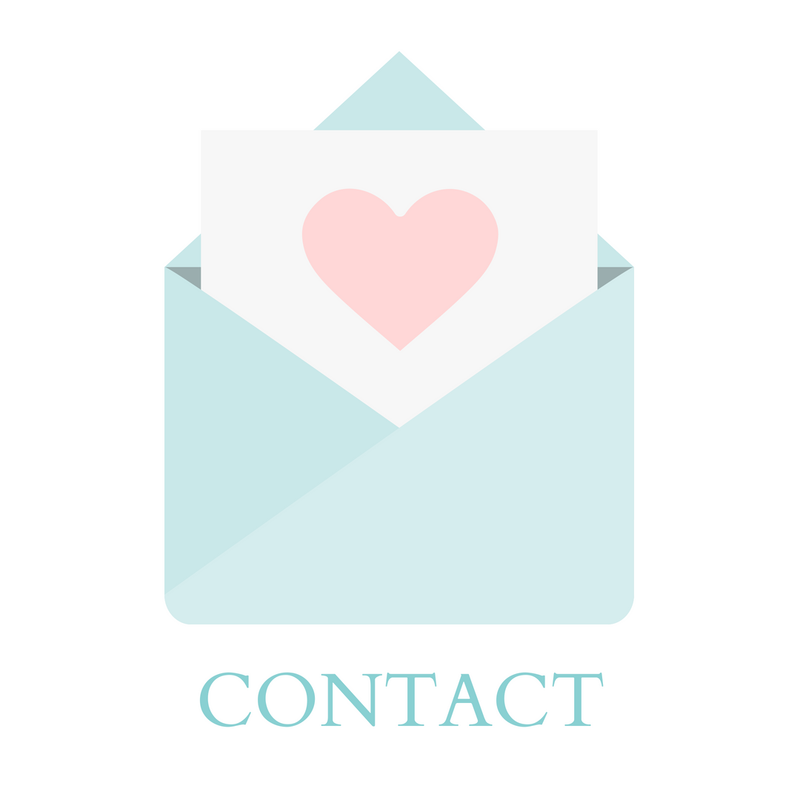 I am looking for a new/good one!